Home Saltmarsh Spoiler Reveal Reviews and Unboxings! What's in the Platinum Edition Sinister No-Spoiler Falling Star FAQ Log in Warehouse Store Join Our Mailing List! Saltmarsh Spoiler RevealReviews and Unboxings!What's in the Platinum EditionSinister No-SpoilerFalling StarFAQLog inWarehouse StoreJoin Our Mailing List! no, it doesn’t count as ‘your kill’ if I do 120 points of damage and you finish off the giant with a magic missile. Wizards of the Coast has announced a new adventure: Ghosts of Saltmarsh! announcing the sinister silver edition! We’re proud to announce the latest product from Beadle & Grimm’s Pandemonium Warehouse: The Sinister Silver Edition of Ghosts of Saltmarsh. 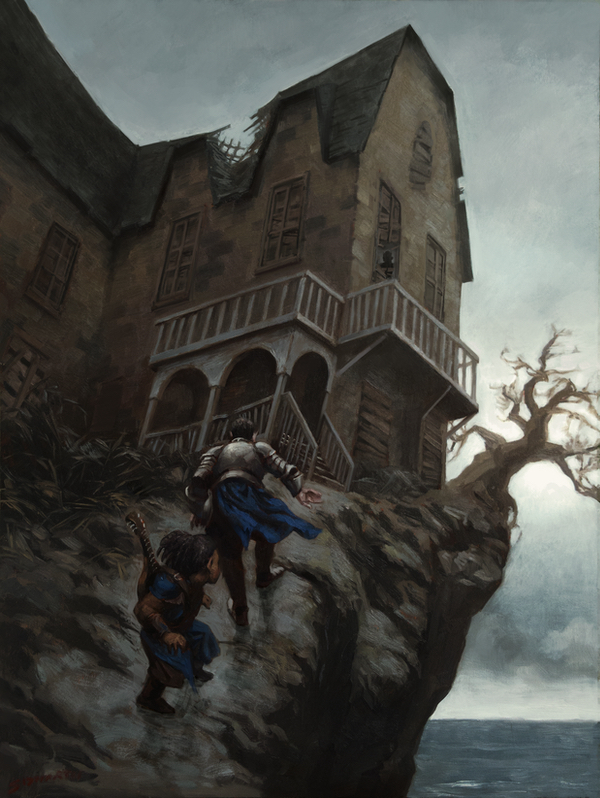 Ghosts of Saltmarsh is a combination of classic adventures from the first edition of Dungeons & Dragons and nautical adventures from Dungeon magazine, and the Sinister Silver Edition is how Beadle & Grimm’s is going to make it even more epic. Read on! So what’s a silver edition? What’s a Silver Edition, and why is it so sinister? We start by taking a bunch of the same kind of cool stuff from the Platinum Edition like Encounter Cards, Handouts, Battle Maps, and Jewelry, and cram them into a smaller, less expensive package, perfect for all of you who either missed out on our first Platinum Edition, or are already done with Waterdeep Dragon Heist and are ready to move on to the next thing. What does that get us? Does it have as much adventuring goodness as a Platinum box? Nope! But it’s a box with a ton of adventure for less coin for you and your party. We’re shipping the Silver Edition in June, and the price is $175. But why is it sinister, and what are all the goodies hidden within? Click the buttons below, but choose wisely, for there are spoilers in there if you click the wrong one. 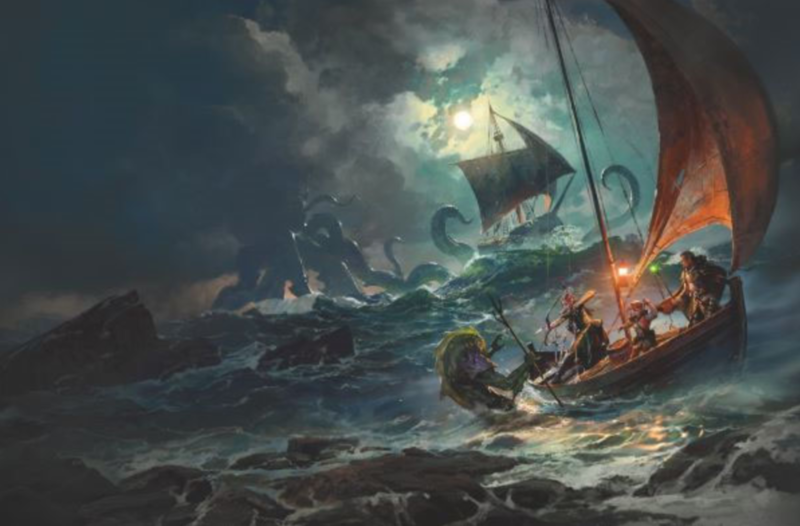 The latest release from Wizards of the Coast, Ghosts of Saltmarsh is both a seafaring campaign for characters level 1 through level 12, and a resource for Dungeon Masters building campaigns on the sea or coasts. 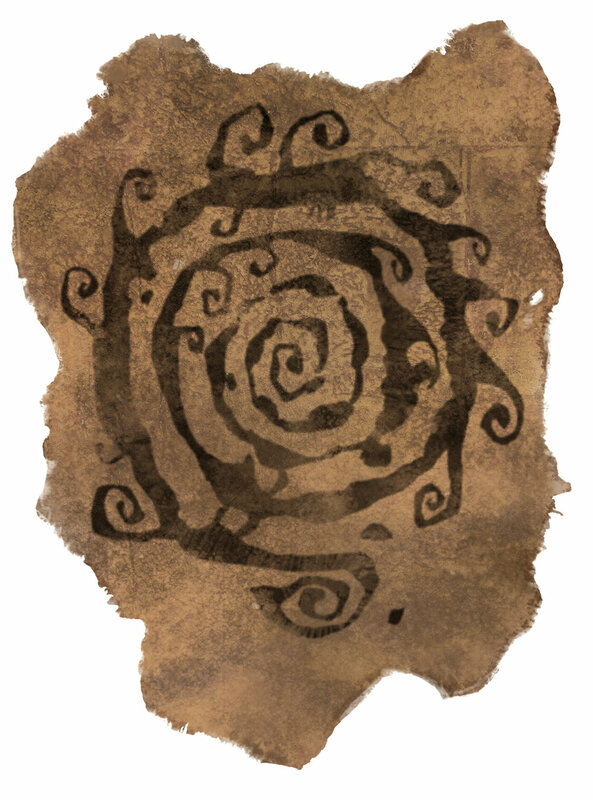 Solve sinister secrets near the port town of Saltmarsh, travel to haunted islands, and fight unspeakable horrors in the Styes as your characters grow in power. The module also includes mechanics for ship-to-ship combat, new magic items, monsters and more! what else is in the warehouse? +1 to +4 Gift Cards of Gifting. There’s no better way to endear yourself to that special someone who holds your character’s fate in their hands, your Dungeon Master. Beautiful jewelry, previously only available in our platinum edition. Buy for your favorite character, or player. Rare, beautiful, and valuable. The stuff from which adventures are born!